Turn your playlist into a radio. Your music, your playlist just like a radio stream with an artificial DJ. While you listen to the radio when your favourite music starts you feel amazing. But we build an app that plays your songs just like a radio. 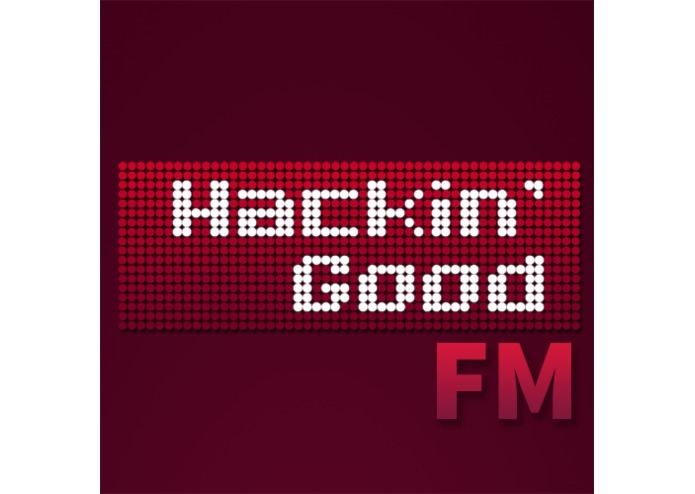 Hacking-Good FM has weather updates, artist biographies, interesting facts about music, latest music news feed. It is a radio station just for you. Hope everybody who listens our radio station will enjoy it. Sorry for poor audio quality. We had not enough tools to record better.